Nick is a founding partner of Anmahian Winton Architects (AW). For over 20 years, AW has focused on a broad range of institutional, commercial, and residential projects. Recent work includes the Joukowsky Institute at Brown University, the Capitol Vista Office Tower in Ankara, Turkey, an astronomical observatory in New Hampshire, and the Institute of Contemporary Art “Watershed” in East Boston. Nick is a member of the visiting faculty at RISD and Brown University, teaching advanced design studios. Nick also lectures and reviews at RISD, Harvard GSD, MIT, University of Minnesota, Roger Williams University, and Yale University. 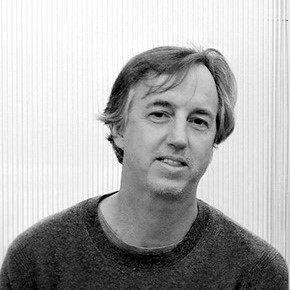 He has been Architect in Residence at the Addison Gallery of American Art, is a former Trustee of the ICA – Boston. Nick received an MArch from the GSD, and a B.A. from Brown University.